Landing a full stack of Wilds on Reels 2 and/or 4 will turn adjacent Reels Wild. Wilds are stacked on Reels 2 and 4. Every Scatter that lands adds an extra Free Spin. by 2x for that spin. Wilds are super stacked on Reels 2 and 4. Wilds are super stacked on reels 3 & 4. Tokens can appear attached to low symbols in base game. 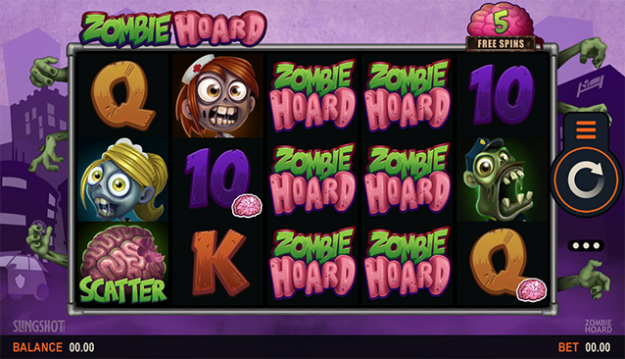 Each token collected adds 1 Free Spin to your stash. A maximum of 34 tokens can be collected. 30 or more tokens, or 3 scatters triggers Free Spins. The number of collected tokens determines the number of Free Spins awarded. 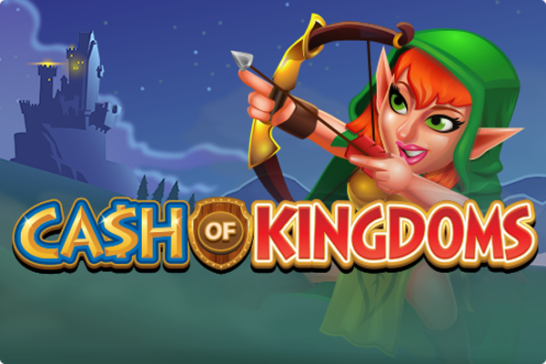 All wins are multiplied 2x within Free Spins. 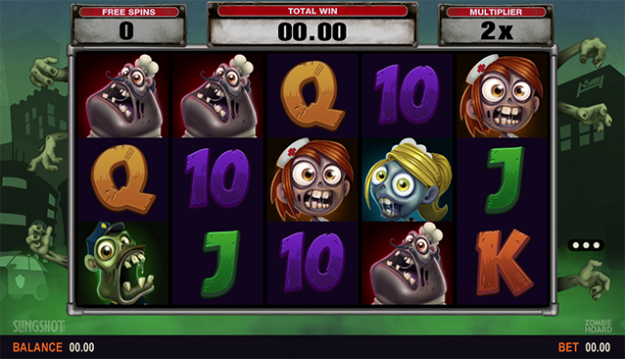 Free Spins plays out at the average bet of the spins where tokens were collected. Wild are super stacked on all reels in Free Spins. of gambling industry veterans, new blood and everything in-between. composition, production and many more skills shared across our team. Great design comes from constant iteration and innovation, and breaking things to learn. for Microgaming and their customers. 2018 © Slingshot Studios. All Rights Reserved.